It’s been a year since Algonquin replaced Blackboard with Brightspace after much debate among staff and input from students. There’s been some up and downs along the way as both students and faculty tried to get used to the new program, but the college was ready with support systems such as Brightspace’s ambassador’s program. In a piece written for the Times this January, it was pointed out to the ambassadors that some kinks still need to be worked out as Algonquin transitioned into using Brightspace. Keshana King, Brightspace’s budget coordinator, is now confident that the issues are being sorted. “As we have progressed with the system, we have been able to really nitpick and get all of those small problems sorted out,” said King. 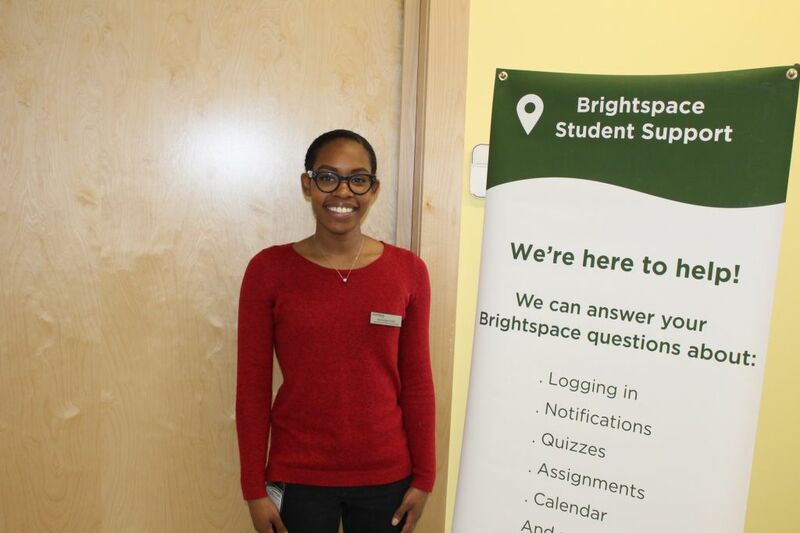 While the ambassadors have always made sure that people who need help know where to find it, whether at their desk or through social media like Twitter and Algonquin’s Facebook, they hosted the first Brightspace symposium on Feb. 21. The symposium had a student panel of volunteers who went to share their experiences with Brightspace to further help faculty learn how to use Brightspace in a way that would benefit them and their students. 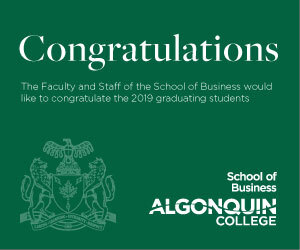 As for Brightspace’s future at Algonquin, for now the learning management system has a five year contract like it’s predecessor, but if things keep working well for students, Brightspace will have a bright future here. 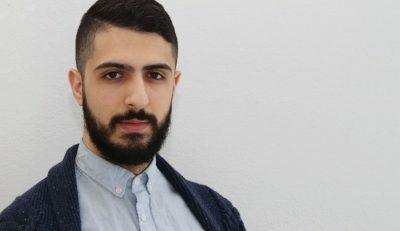 Brightspace has a bright future: coordinator Reviewed by Vanessa Myre on April 7, 2019 .